After any surgery the body is exposed to trauma in the joints, muscles and tissues. To enhance and accelerate the recovery period, we have at The Graivier Center innovative medical advancements and technology available following surgery to support each patient throughout the recovery process. Post-operative massage improves the circulation of blood and lymphatic fluid throughout the body allowing for increased oxygenation of the body’s tissues and organs and reduction of swelling and stiffness. It allows patients to heal faster and feel supported throughout their recovery. The integration of massage therapy after surgery has a great psychological benefit as well. It provides a compassionate and tender form of therapy while the patient is in the healing state. 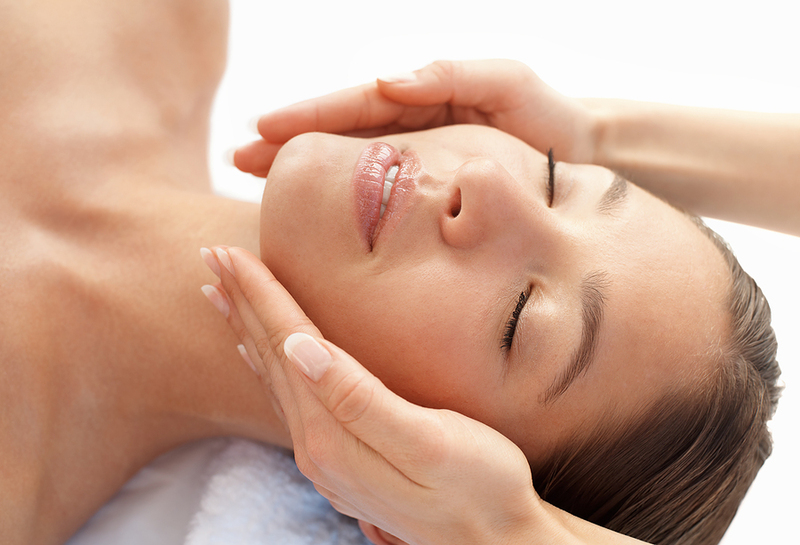 Lymphatic drainage massage mimics the pulse and flow within the lymph system. It helps to move stagnant fluids out of interstitial body tissue and into lymphatic vessels, thus both reducing the edema and stimulating the immune system. The anticipated pain after plastic surgery may cause anxiety in people having the procedure. For the most part, the doctor will prescribe anti-pain medication for the days immediately following the procedure. Started a few weeks after surgery, massage has been shown to interfere with the pain receptor signals to the brain. Massage speeds up the overall healing process by helping to eliminate the buildup of toxins that occur after plastic surgery and increasing the circulation of blood to the area that brings nutrients to both the skin and its underlying layers of tissue. By encouraging a healthier blood flow, massage can help to return nourishment and flexibility to the affected area. Massage therapy also helps build up the immune system, thus helping to speed up the overall healing process. Part of the body’s own healing process is to protect an injured site from further harm. This results in an increased production of collagen fibers which, if over produced, form highly visible hypertrophic or keloid scars. Massage therapy done locally on newly healed scar tissue can reduce and soften this buildup of tough fibrous tissue. Collagen will soften using warmth resulting from touch therapies. By accelerating the healing process, these advancements will minimize downtown and patients will return to work and their daily routines quicker, looking and feeling even better than before. Make sure you discuss with your surgeon, any treatment options beforehand. Post-operative massage should not be part of any recovery treatment until you receive clearance from your doctor. At The Graivier Center, our massage therapists personalize each session to your specific procedure. If interested in learning more, please contact us at 770-772-0695 and schedule a consultation.